Something’s holding you back and preventing you from diving in at the deep end and actually achieving your goals. This week, devote some time to figuring out exactly what this self-imposed obstacle is. Could it be that you’re afraid of your own success? If your life isn’t the way you want it to be, perhaps you’re scared that when you achieve a particular goal things won’t be magically fixed. 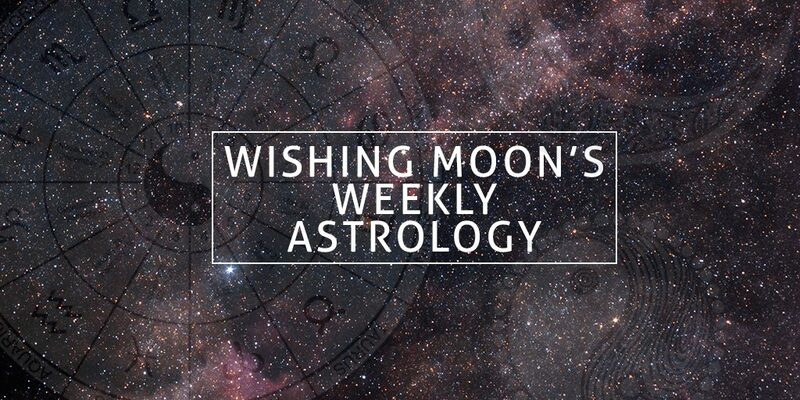 Self analysis and lots of meditation will help you considerably this week. Don’t let your self deprecating nature convince you that your latest triumph was a fluke or down to luck alone. 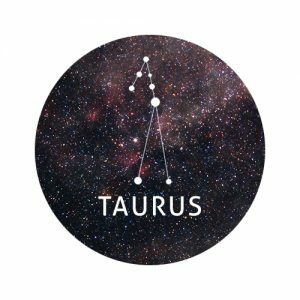 Give yourself some credit for how far you’ve come, Taurus. Even if it felt easier than you anticipated, you’re still responsible for your achievement and you deserve to bask in your glory for a while. This week you may find yourself doing something that surprises both you and those around you. 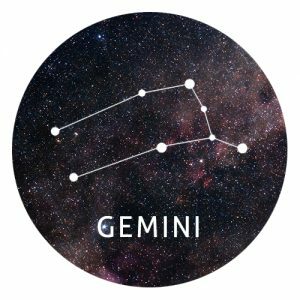 Your actions might not be as well received as you’re used to, but as long as you’re happy with Gemini 2.0 and you’re not hurting anyone, the people around you can like it or lump it! You may feel guilty for changing your perspective on something that you’ve long stood by. It’s perfectly normal to change your opinion and switching sides certainly doesn’t mean you’re not being true to yourself. Be careful not to ask questions you don’t want the answer to this week, Cancer. After weeks of tension, you may find yourself clashing with someone you see regularly. In an attempt to make amends, you may be tempted to discuss the issue with them to finally get to the bottom of it. Proceed with caution and consider asking a mutual friend for advice. Someone you’ve not seen for a while may re-enter your life this week, Virgo. Will this be a positive blast from the past or an unwelcome reminder of things you’d rather forget? If negative memories come flooding back, look at how far you’ve come since you last saw this person. You’re the hero of your own story and a true inspiration. A debate with someone unexpected could lead to an interesting new perspective. You sometimes have a habit of being a little stuck in your ways and it may feel tempting to refuse to see the other side. However, by really listening to another person’s point of view and making an effort to see their side, you could build bridges with someone who was previously your foe, nurture an interesting new relationship and benefit from a new outlook on the world. Doing a good deed for a friend will not only have a transformative impact on your pal’s week, it’ll leave you feeling amazing too. We know you’d never do something kind just to get something in return but your actions have the potential to cause a ripple effect of loveliness far further than you imagined. While you’re sure to have a positive week of altruism and goodwill, there’s always someone who has to try and ruin things. Watch out for a relative or acquaintance known for causing trouble. They may try to put a dampener on your mood. 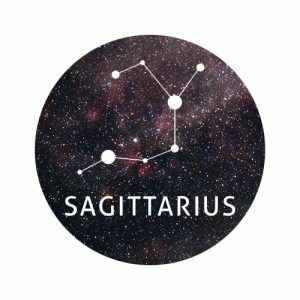 Your relationship with your family could cause some drama this week, Sagittarius. Whether you have a strong bond with your relatives or you’re at war nine times out of ten, the way you treat each other could spill out and affect other areas of your life. If you all get along, this might not sound like a bad thing, but your commitment to your family could leave friends or romantic interests feeling neglected. 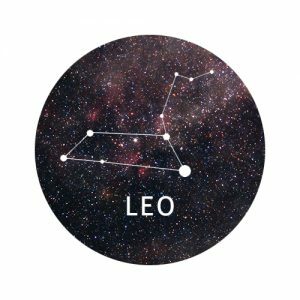 If you’re in a relationship, this week you may find yourself questioning your compatibility with your partner. It’s perfectly normal to have these thoughts and it certainly doesn’t mean it’s the beginning of the end for your relationship. However, if you’re unhappy with the way things are and the signs constantly point towards incompatibility, it could be time to reevaluate things. 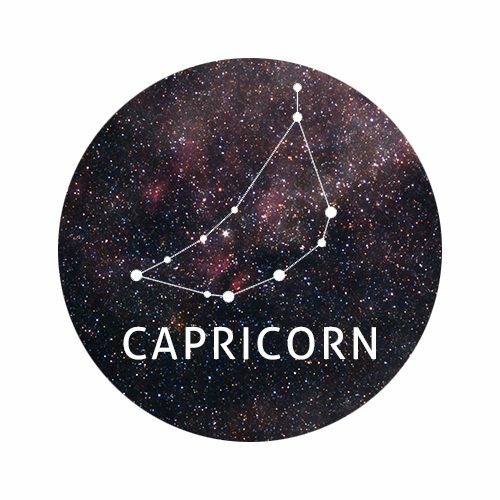 Single Capricorns may find themselves lusting after someone who’s already in a relationship this week. If this sounds familiar, try to step away from the person in question and remind yourself there are plenty of single fish in the sea. You’re capable of achieving far more than you might imagine, Aquarius. Whether you keep telling yourself you’ll never get over a breakup, you’re adamant that you won’t get the job you want, or you’re convinced you’ll never run a marathon, you may surprise yourself. When you combine a difficult task with a lack of confidence, it may seem like the road ahead is an impossible dream. Give yourself a chance, Aquarius. All you need to do is put one foot in front of the other and give it a try. Do you feel like everyone around you keeps giving you stick for simply being yourself, Pisces? It can be hard not to take their criticism onboard but you’ll get better at it with practise. Ask yourself whether you really care about these people’s opinions. Even if they’re close friends or family members, it doesn’t mean they’re in the right. Keep your head held up high and keep being you!